WITH THE HM ALUMNI APP! Trying to expand your professional network? New in town and hoping to meet fellow HM alums? Wondering what your old HM teammates are up to these days? Looking to share some news with your alumni community? Keep your Horace Mann School alumni network in your pocket and connect with classmates globally through HM’s alumni mobile app. Search by industry, company name, class year, or location. Discover alumni in your profession who live nearby. Make connections with old friends! It’s easy…and it’s free. 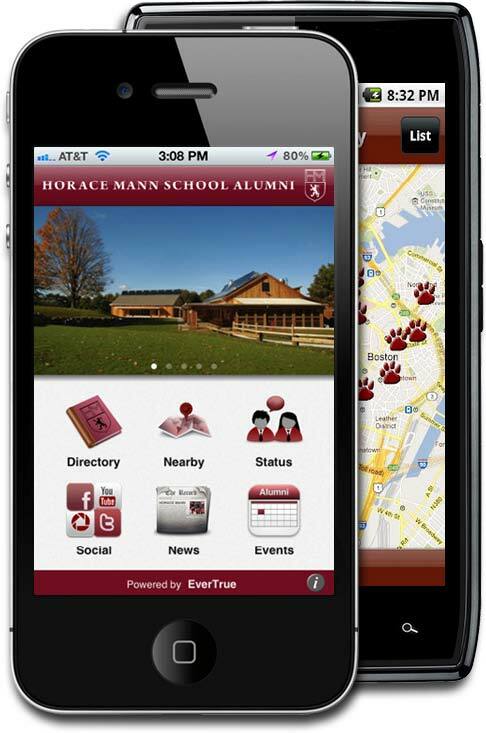 Just search for "Horace Mann School Alumni" in the Apple App store or the Google Play store. 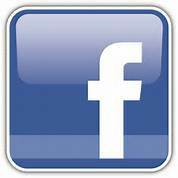 “Like” the Horace Mann Alumni page on Facebook and receive timely news about events on campus and alumni get-togethers. For more information or assistance, please contact Kristen Pietraszek, Director of Annual Giving, at 718-432-3459 or kristen_pietraszek@horacemann.org.